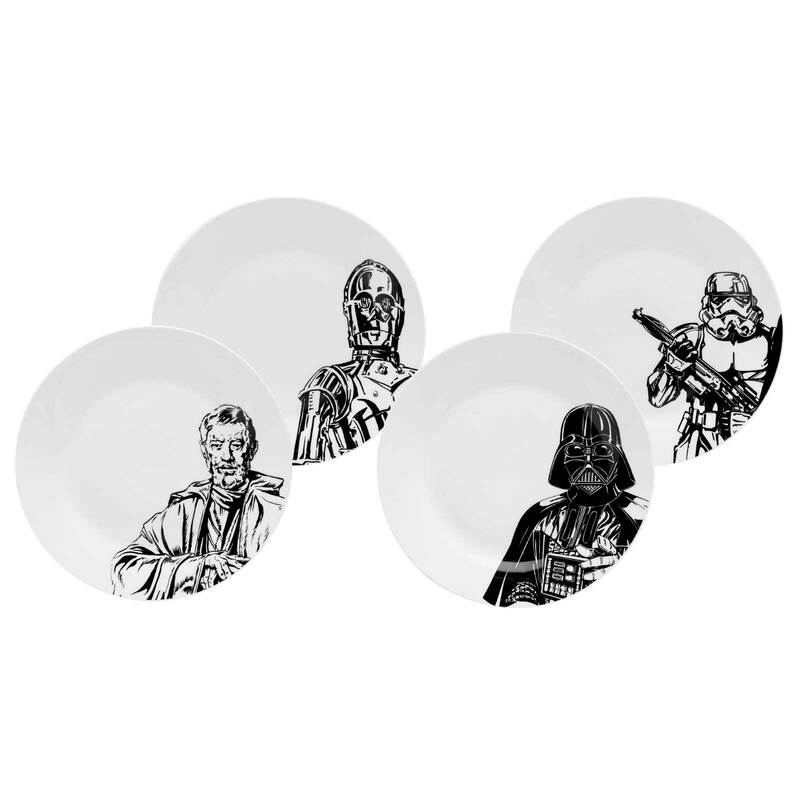 Zak Designs has a new Star Wars dinnerware set that features some of the most beloved characters from the original trilogy films. This line of dinnerware includes ice cream bowls, soup bowls, appetizer plates, dinner plates, coffee mugs, and glass tumblers. As a reader of The Dorky Diva, you can get 10% off your purchases on any of these new items. Read below for more information on how to receive the discount code. The back/bottom of each item features a memorable quote from the character featured on the front of the plate, mug, or bowl. All of the ceramic products are BPA free, microwave safe, and dishwasher safe for easy care and use. 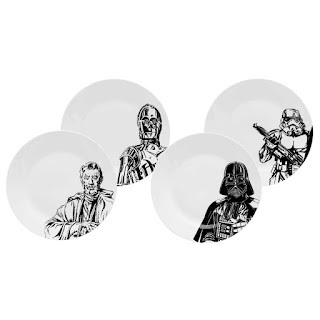 These dinnerware sets will look great on any dining room table for any occasion. 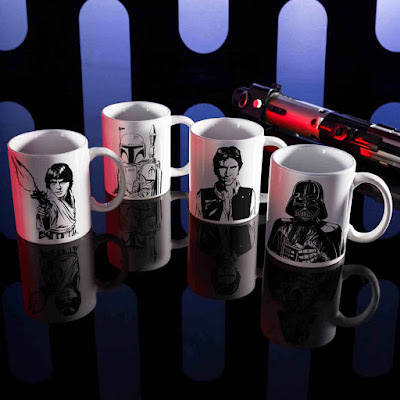 The creators at Zak believe that just like Star Wars, good taste will never go out of style. 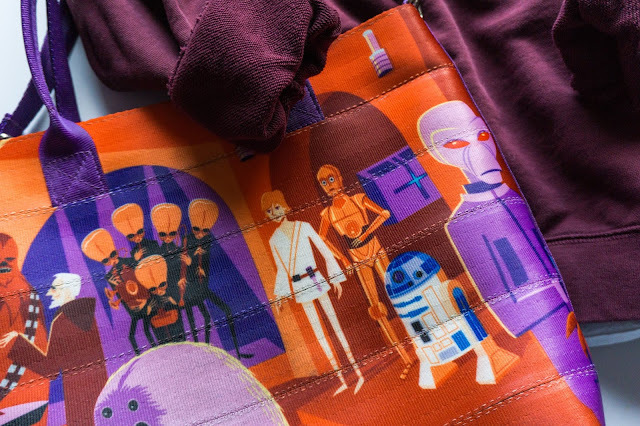 Zak products are made to last and with their classic style, they can be passed down through generations, just like the Star Wars movies. 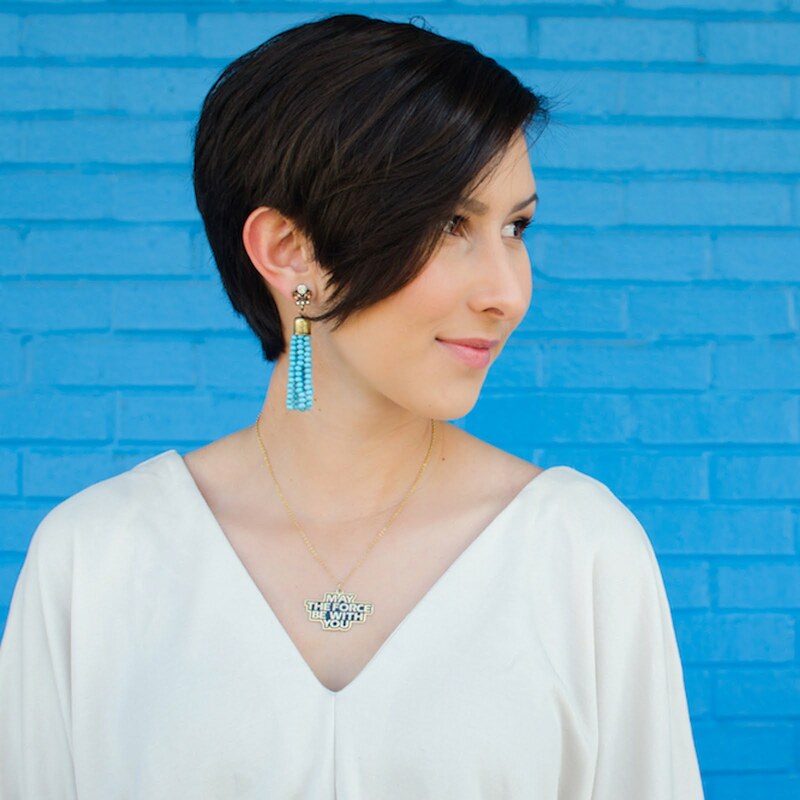 You can get 10% off anything on this page using the exclusive code: dorkydiva. After adding the products to your shopping cart, simple enter dorkydiva into the coupon code box and you will receive the 10% discount.